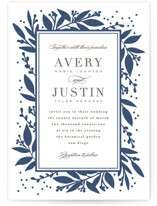 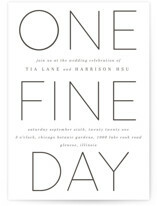 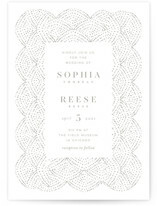 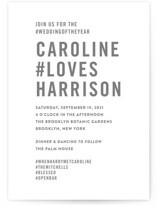 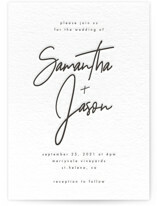 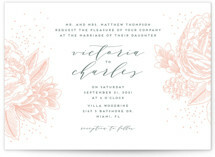 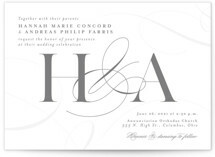 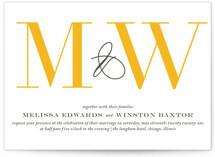 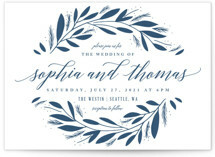 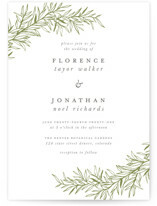 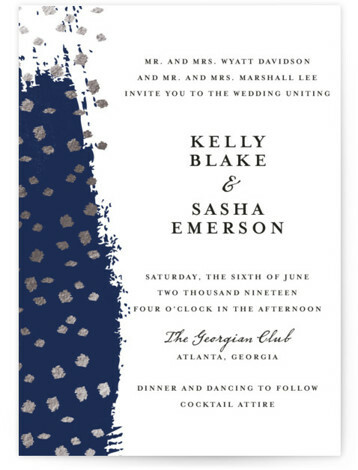 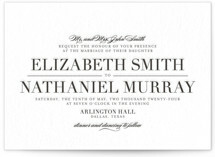 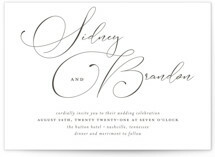 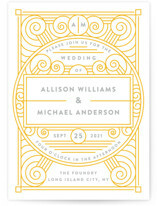 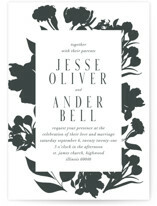 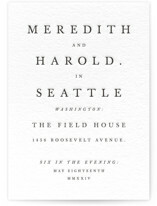 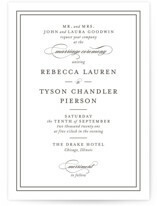 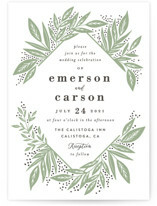 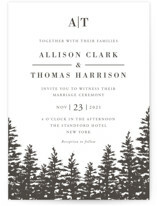 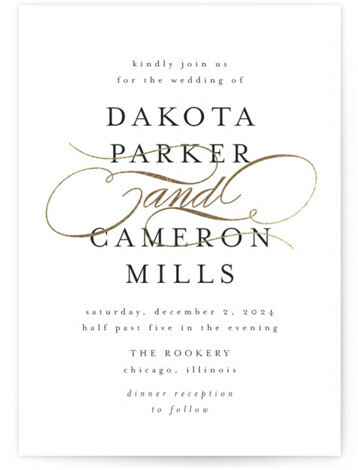 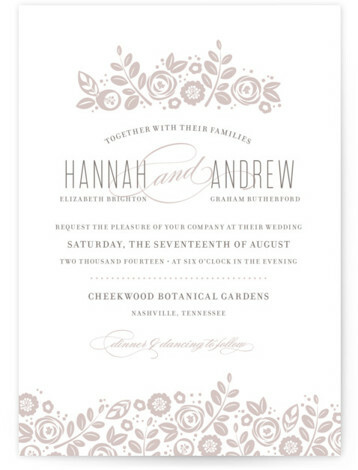 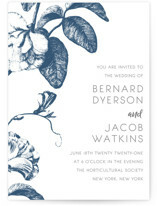 Minted is the exclusive online source for letterpress wedding invitations from the world's best independent designers. 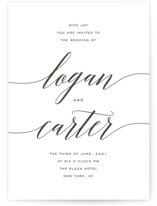 Choose from our modern or classic letterpress wedding invitations accompanied by stunning embellishments. 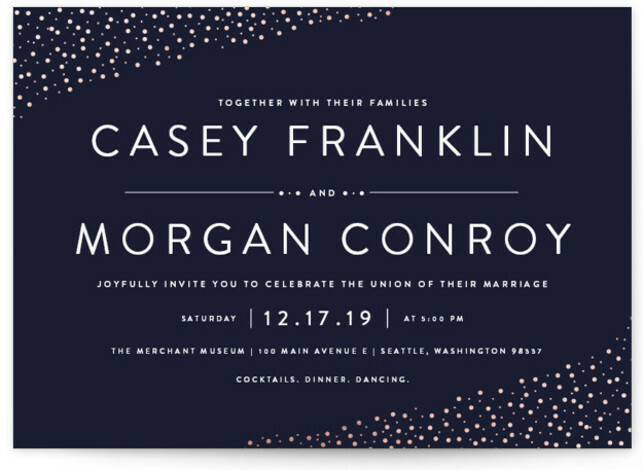 Couples may customize Minted’s community-sourced designs with two wonderfully thick 100% cotton paper options and up to three-color printing. 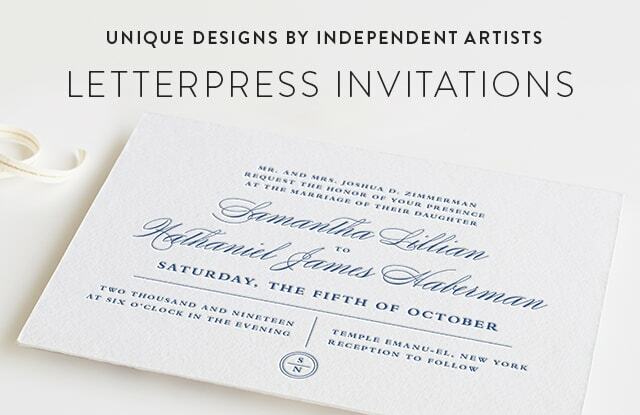 All letterpress wedding invitation suites are expertly printed with a crisp, deep impression on vintage Heidelberg Windmill presses.